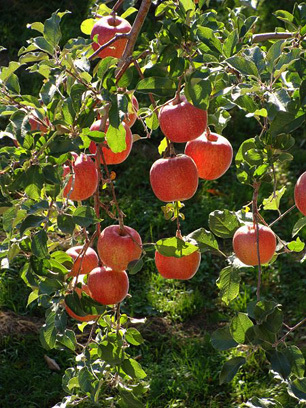 A 2011 survey conducted by the EPA showed carbaryl to be the top insecticide used on apple crops. The main source of human carbaryl ingestion is through food; it dissipates from water within a month or less and is yet to be reported in drinking water, though it could potentially arrive through over-spraying or spillage from its insecticidal use. Carbaryl is a neurotoxin, inhibiting the enzyme cholinesterase and leading to symptoms of irritation, nausea, vomiting, difficulty breathing, blurred vision, convulsions, and coma with acute exposure. Long term exposure has been shown to cause headaches, memory loss, muscle weakness and cramps, and can potentially lead to kidney or liver damage. It is not believed to be carcinogenic. Carbaryl can be treated effectively with activated carbon, removing 99%. Other treatment methods include coagulation and ozonation.